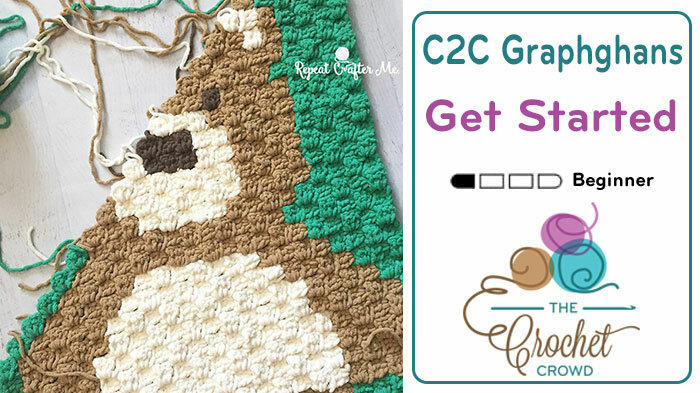 We’ve got changing colors in regular crochet conquered; changing colors in corner to corner crochet, however, is handled slightly differently. To combat the ever-present threat of yarn-rat-nest, I use Industrial Clips like these as bobbins. 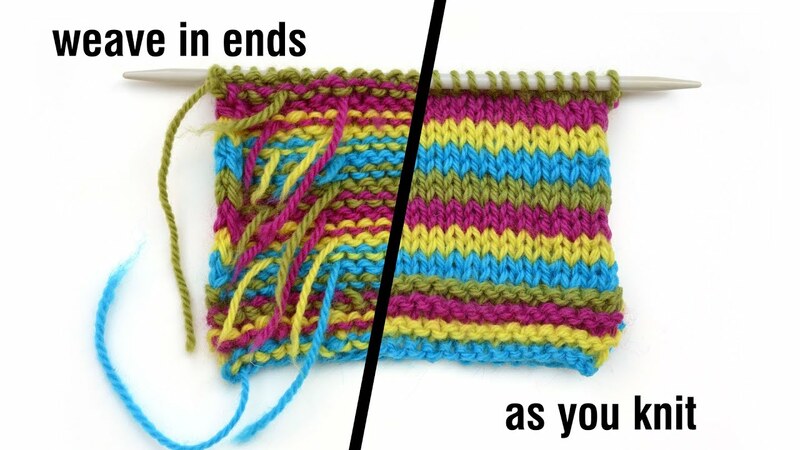 When finished with a particular color, and before clipping your yarn, look ahead on your chart. 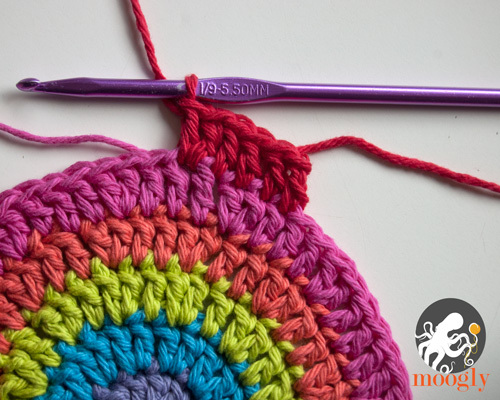 See how many blocks you will need of that color when you come back up the nextrow. 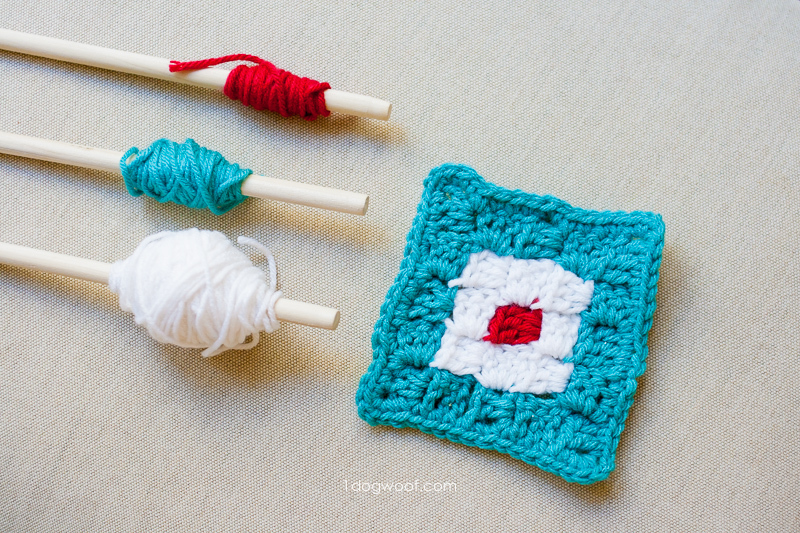 For example, if, by reading my chart, I know that I will need enough yarn for 6 blocks when coming back, I can wind enough yarn around that bobbin to get me those six blocks. Then I simply clip the bobbin onto my work and keep on keepin’ on. Watch the video below to see how I use them.